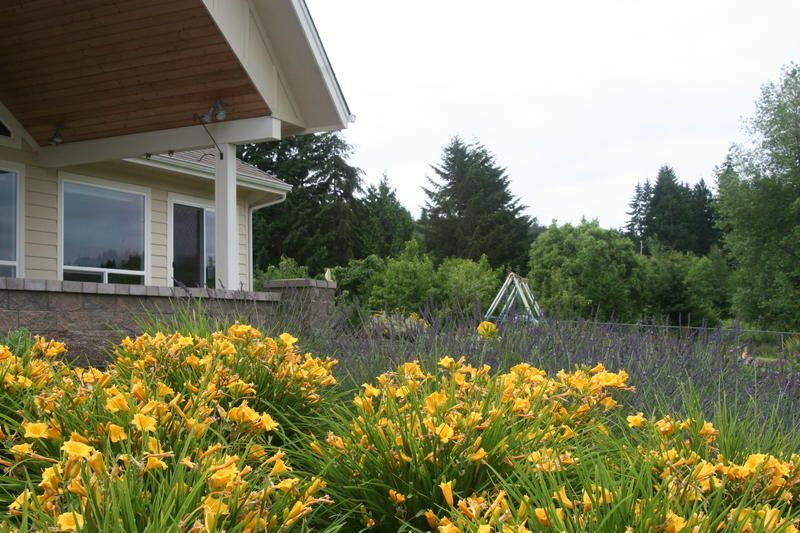 We recently visited a past project in Port Orchard, WA. 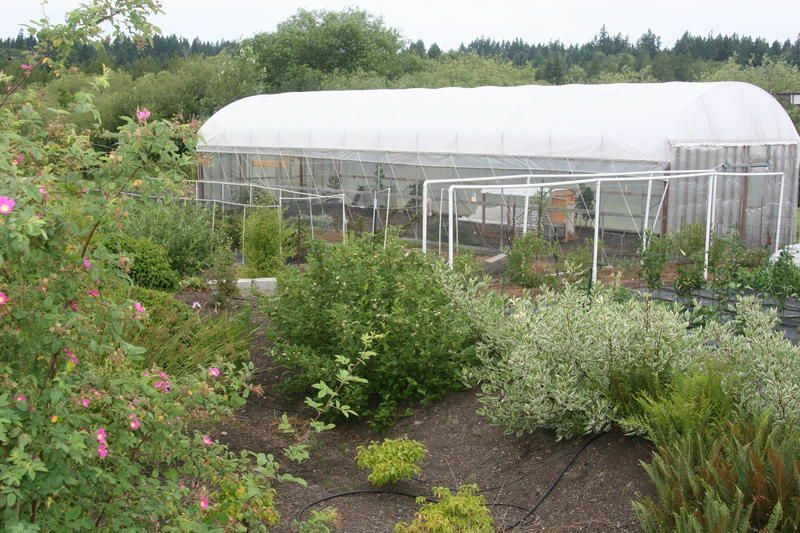 This subsistence farm has been installed in phases over the last few years and we were excited to see how it was taking shape. 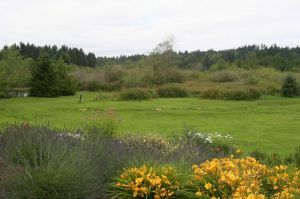 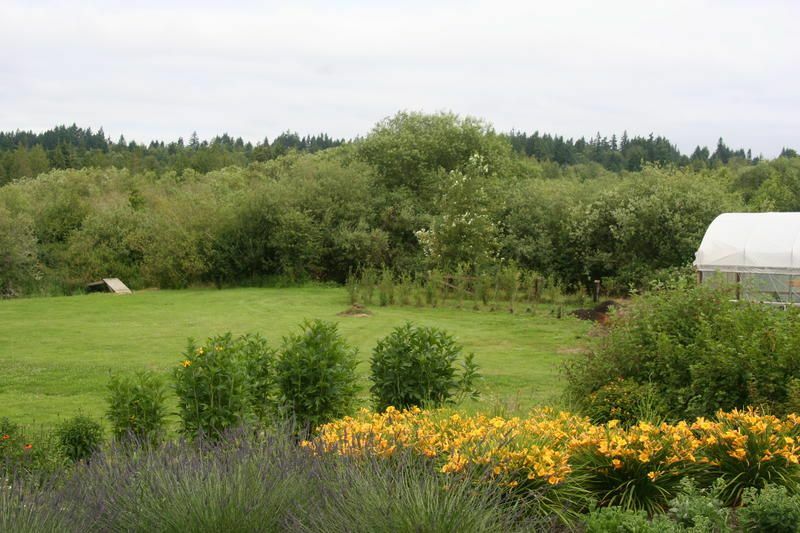 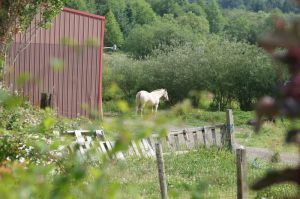 Included in this project is a rain garden handling roof runoff, drought tolerant herb and perennial garden, native plantings, an orchard, vegetable beds, hoop houses and out buildings, as well as a covered patio and seat wall to capture the view of it all. 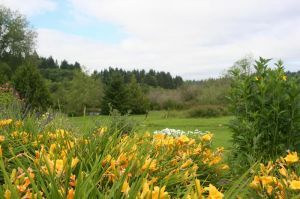 We are pleased with all the hard work the owners have undertaken and hope you enjoy the photos. 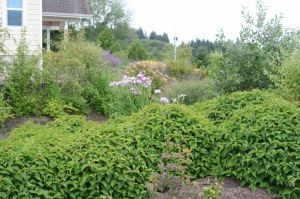 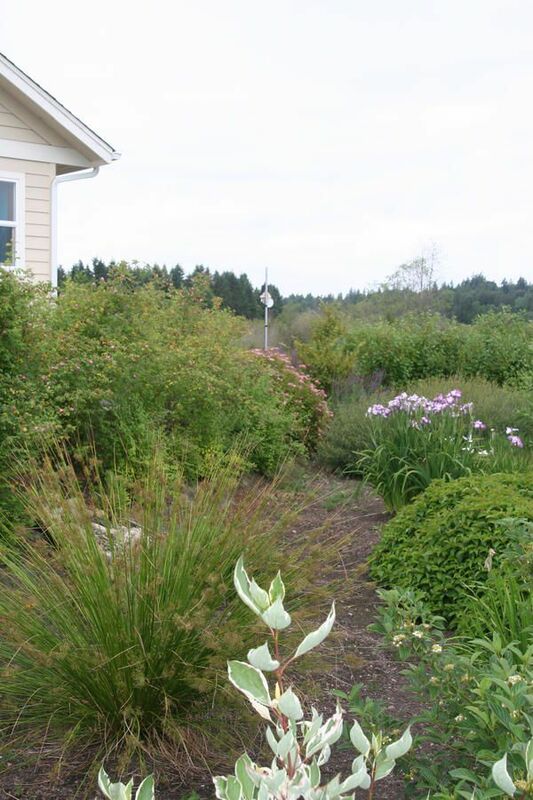 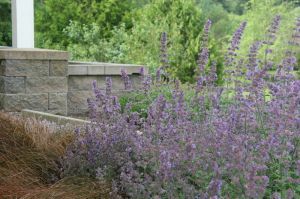 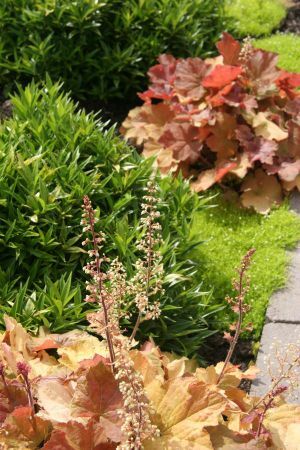 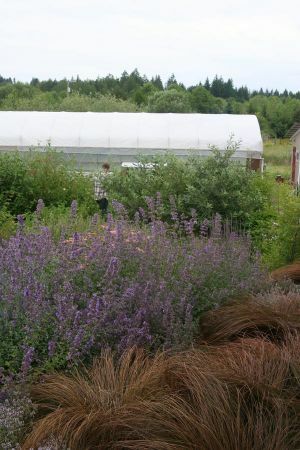 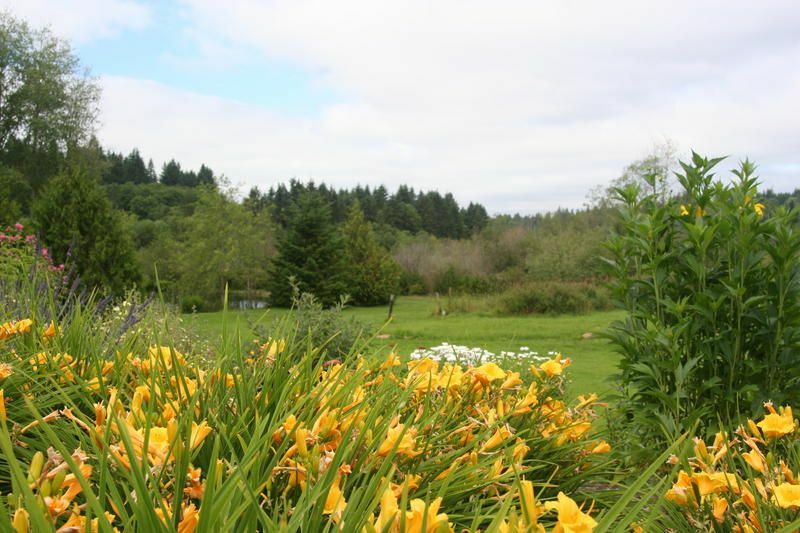 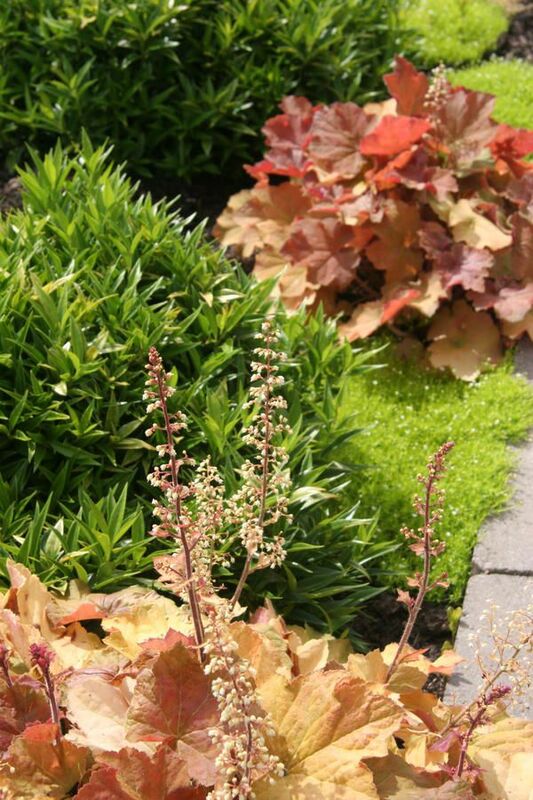 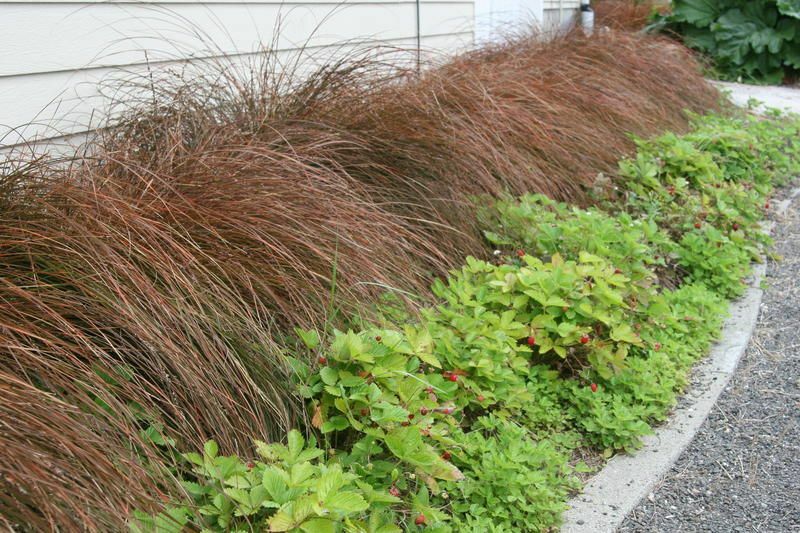 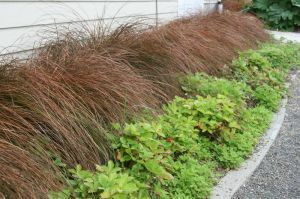 This entry was posted in Landscape Architecture, Plants, Sustainability, xeriscaping and tagged drought tolerant, edible landscape, northwest native plants, rain garden, residence, sustainability, xeriscaping.